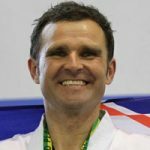 Master McPhail began training in 1975 and is a former New Zealand competitor, Coach and High Performance Manager. 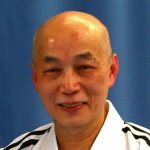 Master McPhail worked extensively with General Choi Hong Hi on the final edition (1999) of the Condensed Encyclopedia in New Zealand and Canada, and has been the Technical Advisor and Chief Examiner for International Taekwon-Do New Zealand since 1990. In 2014 was made a member of the ITF Technical Committee.